Rich programme with participation of representatives of major stakeholders. 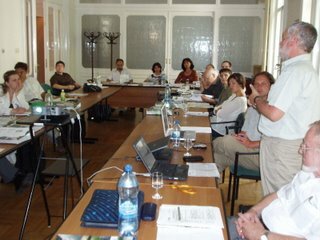 The workshop participated experts from Northrhein-Westphalia, the Netherlands, Portugal and DG JRC and hosted by FAO SEUR in Budapest was opened on 26th June chaired by Ms. Zsuzsa Flachner. 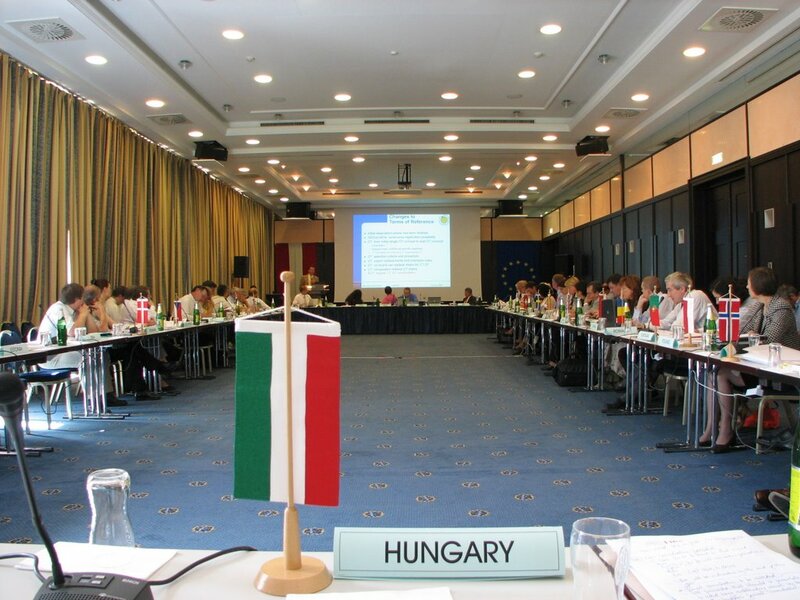 Majority of the Hungarian institutions present are member of HUNAGI. The topics covered included EUROGI and its member organisations, and how they can support the establishment of an interdisciplinary national GI association. 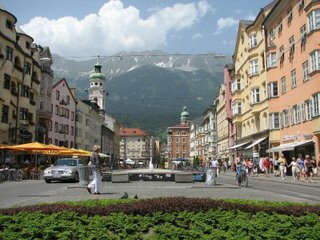 Claire Hadley of OS, Bruce McCormack, Convenor on behalf of EUROGI, Francois Salge of AFIGEO and Gabor Remetey Fulopp of HUNAGI meet on 21st June in Innsbruck and held the first formal meeting of the Working and Advisory Group on International GIS of EUROGI. The WAG has ToR based priorities available on the EUROGI website www.eurogi.org and welcomes additional members to join. GISIG, the GIS International Group located in Genova Italy has 15+ years experiences in international networking and strong in the field of tendering GI-related Calls of the European Commission orchestrated programs. There are a steadily growing number of Hungarian partners of GINIE including FOMI, HAS Research Institute of Geodesy and Geophysics, West Hungary University, University of Szeged and HUNAGI itself. 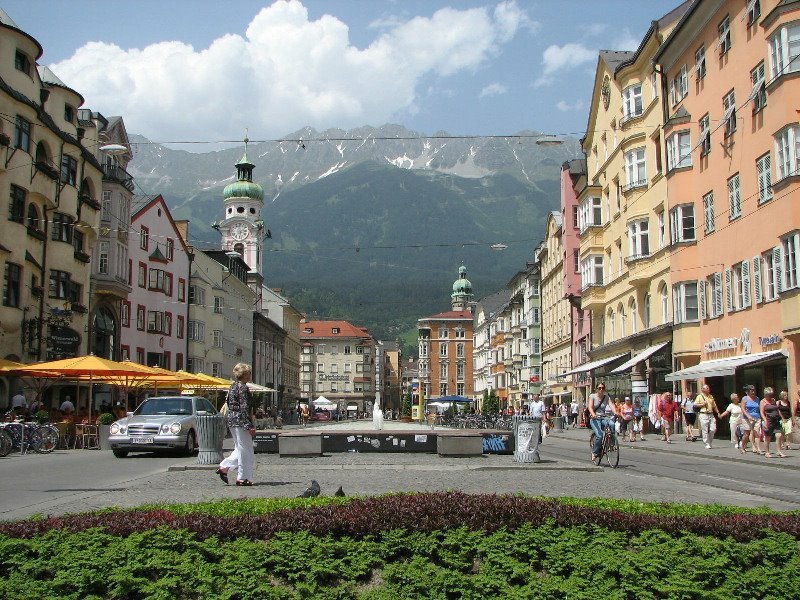 Arranged by President Giorgio Saio, a General Board Meeting will take place today afternoon in Innsbruck as a satellite event of the EC GI&GIS Workshop. FÖMI will be presented by Pal Levai, while the Hungarian Association of Geo-information will be represented by HUNAGI Secretary General Gabor Remetey-Fulopp. The outcome of the Meeting will be communicated by the members of HUNAGI via newsletter and direct communication. 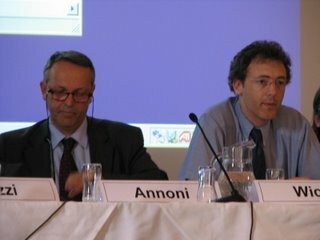 DG Envi generated a discussion on the business models. HUNAGI raised the question wether there is any intention to elaborate a cookbook or guide on the existing sustainable business models which could be used as a colleection of examples by actors and stakeholders from governmental bodies, NGOs, private sector and academia. 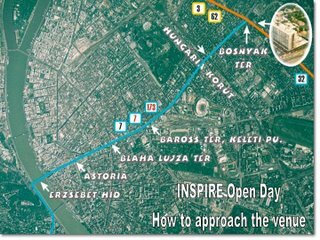 All the important questions and answers were recorded and will be recalled at the Hungarian INSPIRE Open Day scheduled for 30 June 2006. The CEOSS bi-annual meeting and the embedded workshop devoted to the Hungarian Activities in Remote Sensing gave excellent opportunity for the representatives of the international Earth Observation community to meet competent persons like Dr. E.Both, Director of the Hungarian Space Research Office, Dr. S. Mihály, Director General of FÖMI and Deputy State Secretary Dr. N. Berczi of MoARD and the Workshop's high quality Hungarian speakers selected by HUNAGI. For further details, please see the relevant posts devoted to the event on this blog in May. Mr. I.Petiteville is Co-Chair of the GEO Architecture and Data Committee and CEOS Representative too. Based on the presentation of the Hungarian Secretary of the Global Spatial Data Infrastructure G.Remetey-Fülöpp, Mr.Petiteville offered cooperation between CEOS WGISS and GSDI for Prof. Harlan Onsrud, President of GSDI. 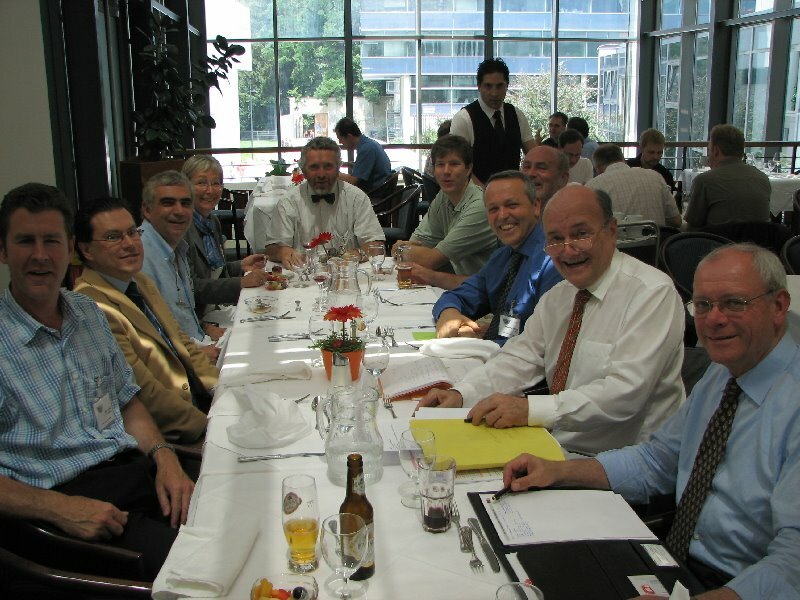 It was suggested to establish a role of liasion and this position has been offered to Gábor with a proposal to identify in the GEO 2007-2009 Work Plan to be undertaken jointly by the two professional community. The Workshop attracted 240 experts from more than 30 countries. The SDI Unit of DG JRC set up in 2006 was announced. A Call for Papers of the recently established On-line International Journalon Spatial Data Infrastructures Research was circulated. On behalf of the Hungarian geospatial community representatives of the Geological Institute, FOMI and MoARD/HUNAGI are present. 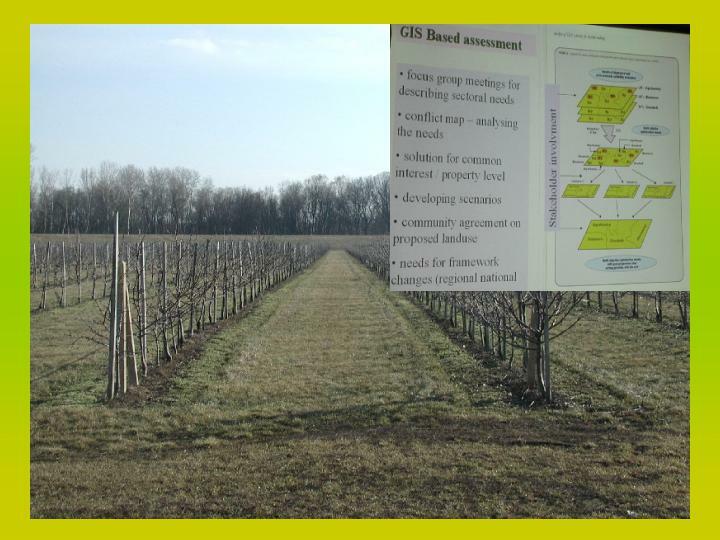 In the Poster session the Pannon University at Veszprem has contributed two poster papers on Municipal environmental monitoring and Intelligent land valuation system (D-e-meter). A full day meeting devoted to all importnt aspects of the INSPIRE including a half-round table 5 minutes introductions of the Member States preparation and awareness raising. Jarmo Ratia, Incoming Chair, August Hochwartner Outgoing Chair, Julius Ernst Head of EG WG CPI and Roxana Carelli of CPCI. As part of his PCC Report, Outgoing Chair August Hochwartner promoted cooperation between different organisations, especially with the sister organisation Ibero-American Permanent Committee on Cadastral Information (CPCI). The CPCI Cartagena inaguaral meeting was participated by the representatives of the Spanish, Portugaise and Austrian Cadastral Organisation. Presidency is provided by Spain. At the PCC Plenary Roxana Calleri from Argentina delivered presentation on the basic principles and features of the new informal association established in line of the PCC in the European Union. CPCI plans its participation at the GSDI9. In order to ensure interoperability between services in the pan-European context, Spain offers proposal to enhance the effectivity introducing official agents of the Spanish Cadastre in third countries involving trained human resources. 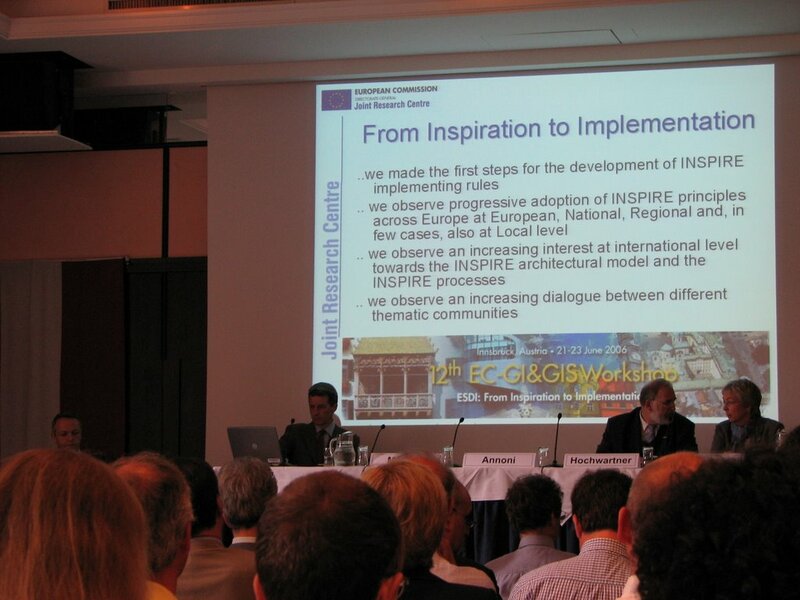 PCC operates successfully in the ongoing projects, including the INSPIRE, where PCC is acknowledged SDIC for the European Institutions, providing different levels of interactions and influence eg. toward the INSPIRE Drafting Teams. 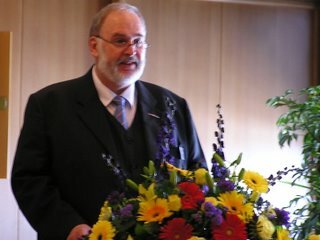 The Integrated Land Information System of Cyprus (CILIS) was introduced by Chief Cartographer Christos Zenonos. The incoming Chair of the Permanent Committee on Cadastre in the EU will be under the Finish EU Presidency Mr. Jarmo Ratia, DG of the National Land Survey of Finland. The next PCC Plenary will be held at the Hanasaari Conference Centre in Espoo-Helsinki, 29-30 November 2006. 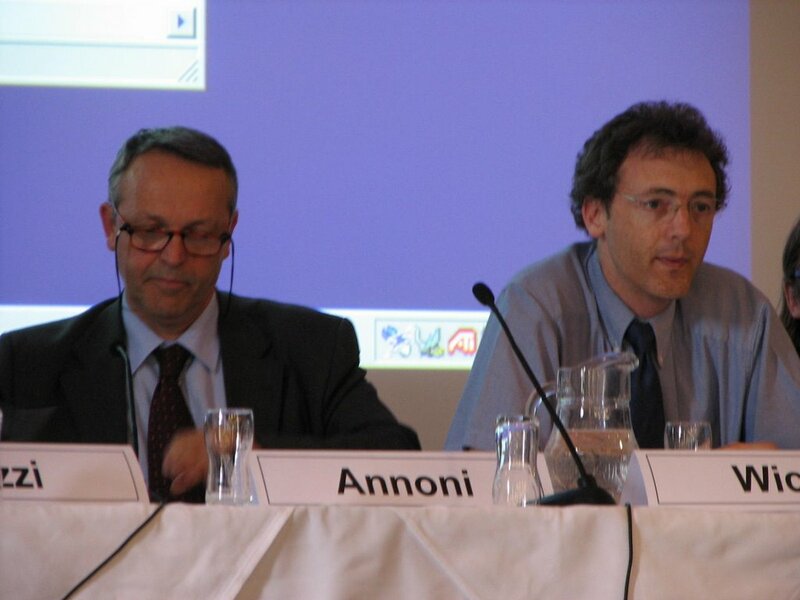 The Meeting was attracted 44 experts from 24 countries and 3 international organisations including UNECE WPLA (represented by Peter Creuzer), Eurogeographics (Nick Land, Bozena Lipej) and the Ibero-American Permanent Committee on Cadastral Information CPCI (Roxana Carelli) were also represented. 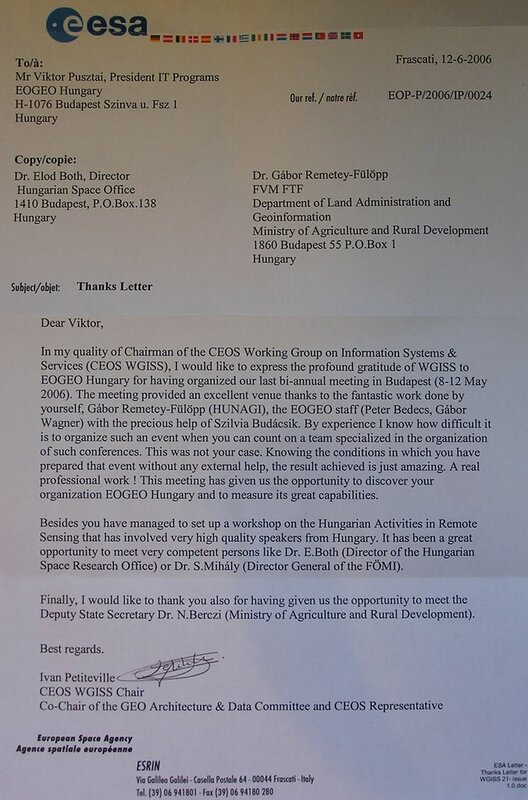 Hungary was represented by the Department of Land Administration and Geoinformation of MoARD. 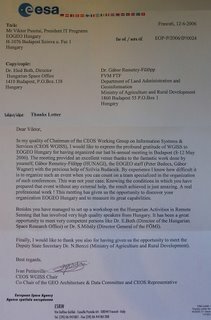 As only private sector representative with international activities covering also land-related isssues, the Hungarian company 4CLI was also invited. 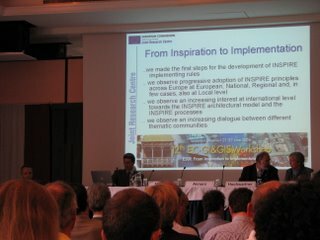 The agenda focused on three major topics: INSPIRE, the Vision of the future cadastre and the Relationship between the Eurogeographics and the PCC . Detailed presentations on the EG Cadastre and Land Registry Expert Group were delivered on the Information Resource Project (where the Hungarian proposal to elaborate CLR-related data availability, accessibility and useability as indicator for the information society implementation strategy was welcomed), Cadastral Parcel - INSPIRE Project, Role of the Land Surveyor and associated regulatory framework Workshop held in Vilnius and the Vision of the Cadastre and Land Registry 2015. All these activities have been and are participated by Hungarian experts actively. 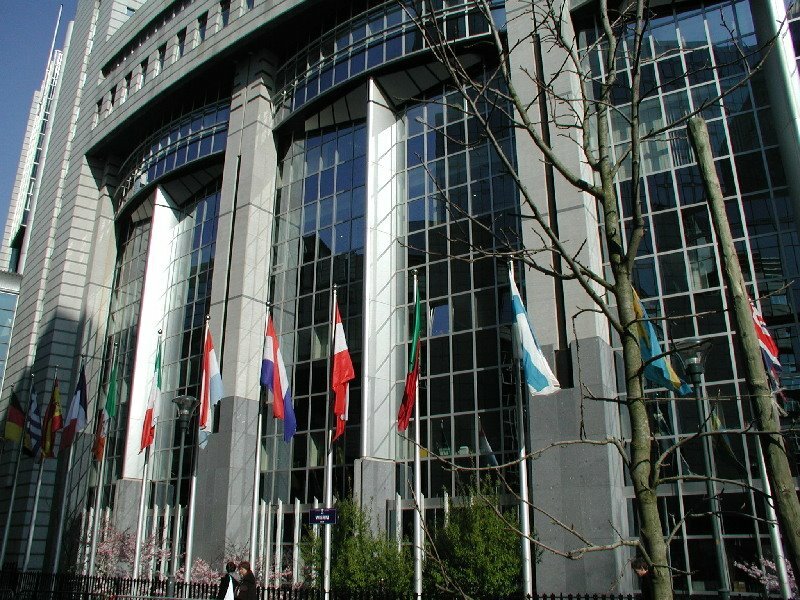 The Green Paper o Mortgage Credit in the EU was presented by Bengt Kjellson, Chair of EULIS. 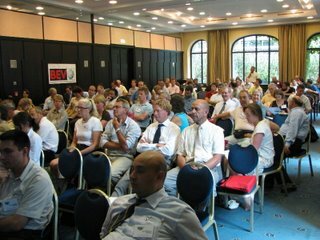 Above some Eurogeographics internal topics the relevant activities and developments at BEV were introduced. 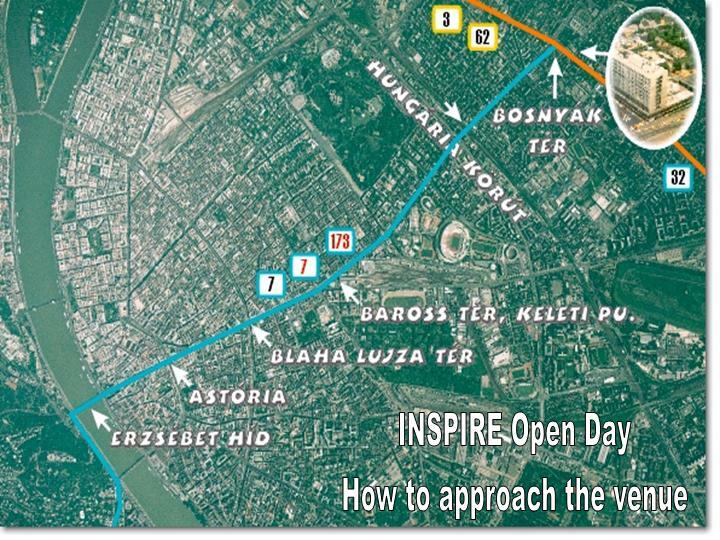 Some INSPIRE related reports of Eurogeographics were provided by Nick Land for use at the INSPIRE Open Day scheduled for June 30 organised and hosted by FÖMI in conjunction with HUNAGI. See additional event the Plenary Meeting of the Permanent Committee on Cadastre in the EU in the next spot. Holografika Kft has been nominated in the IT category of the World Economic Forum's "Technology Pioneers 2006 and has business success at the recent Research and Innovation Exhibition in Paris. "The feature list for the HoloVizio line of displays is impressive. Like most of the displays mentioned here HoloVizio boasts true 3D with the naked eye. 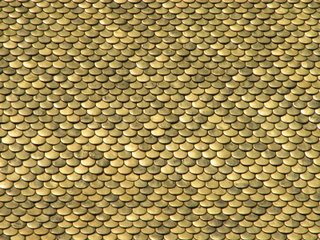 But, it's the other features that stand out.- Viewers can walk around the screen in a wide field of view seeing the objects and shadows moving continuously as in the normal perspective. 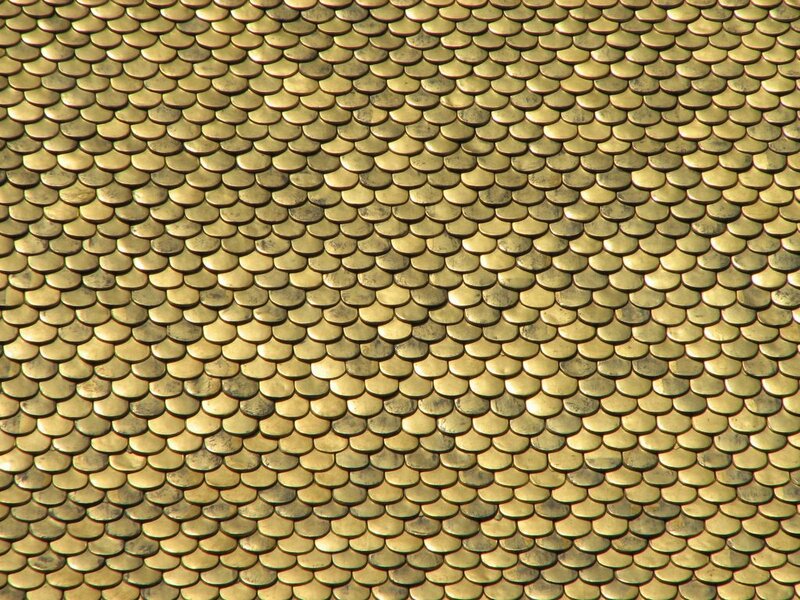 It is even possible to look behind the objects, hidden details appear, while others disappear (motion parallax)- Unlimited number of viewers can see simultaneously the same 3D scene on the screen, with the possibility of seeing different details- Objects appear behind or even in front of the screen like on holograms- No positioning or head tracking appliedThe displays are currently available in 32" (16:9) and 26" (4:3) sizes. "